Apparently the rumors were true. T.I. was released from prison this morning, about a month earlier than expected. According to TMZ, he&apos;ll either be restricted to home confinement or a halfway house, but Tip already took to Twitter and seems happy to have his time in the Arkansas prison behind him. 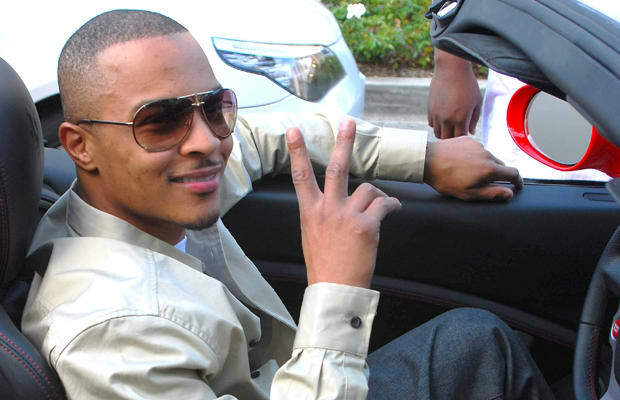 Update: MTV has confirmed that T.I. is on his way to a community living facility, where he will serve out the remaining 11 months of his sentence. His reality show, about the rapper&apos;s life after prison with wife Tameka &apos;Tiny&apos; Harris, will premiere on VH1 on December 5.